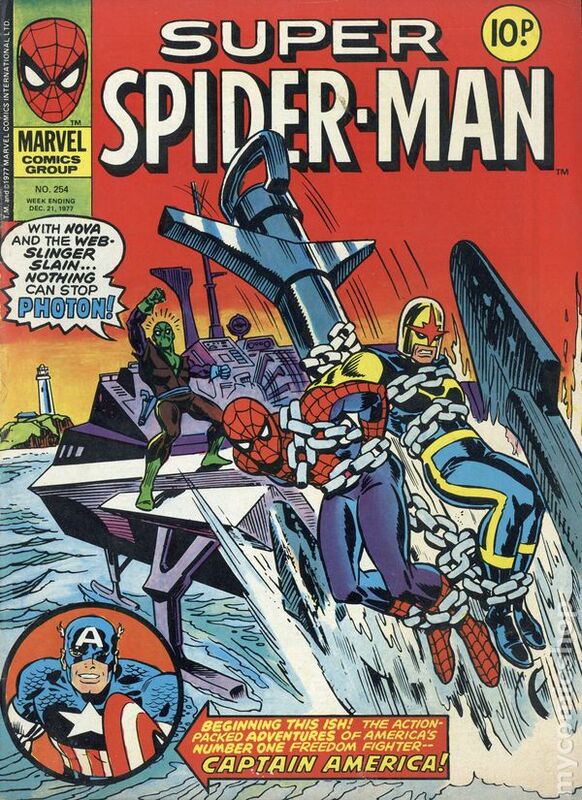 Published Dec 1977 by Marvel UK. 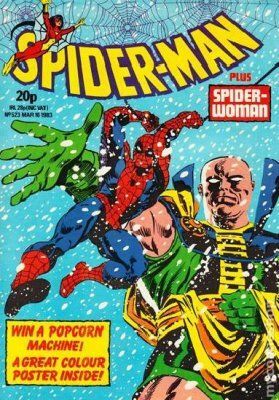 Published Jan 1978 by Marvel UK. 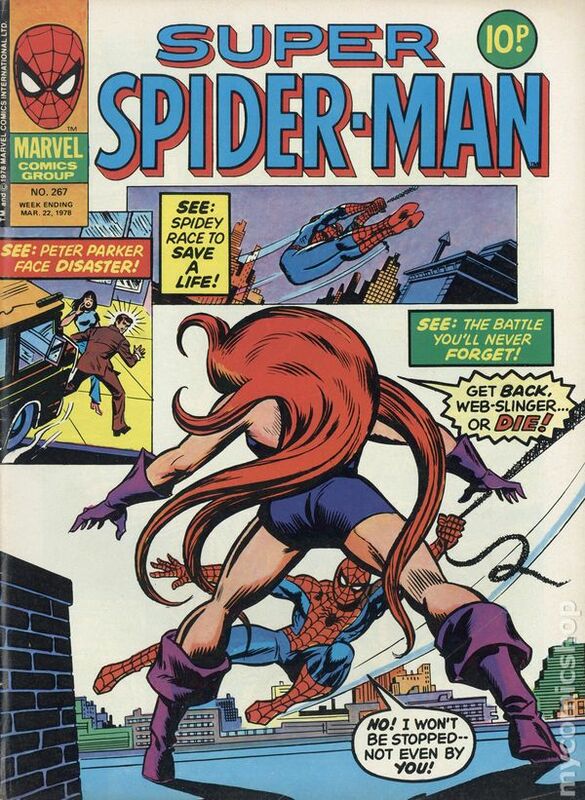 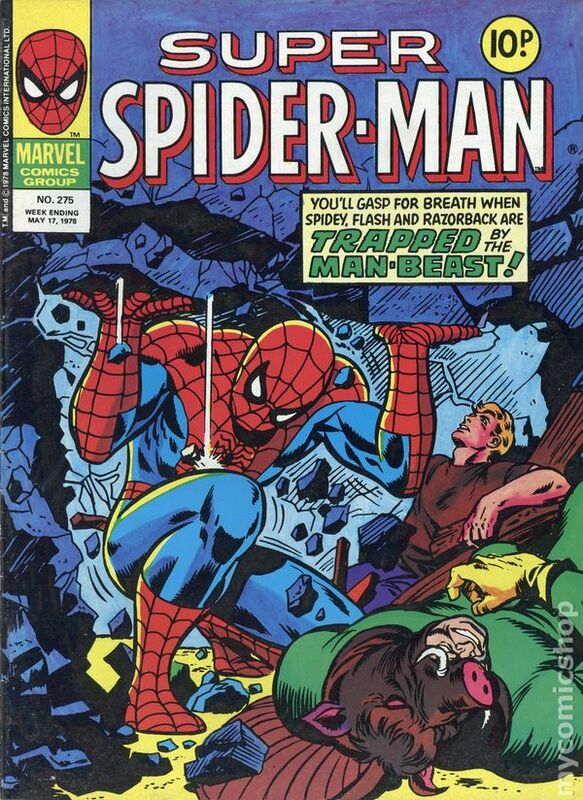 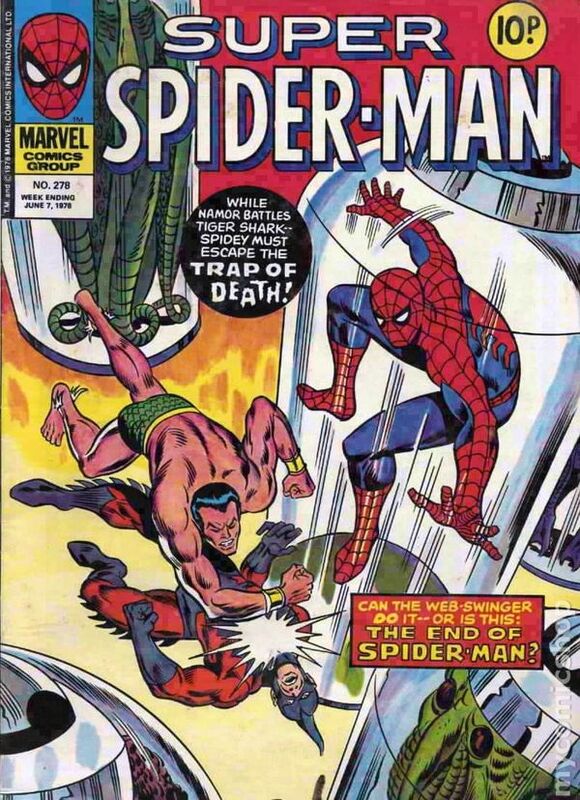 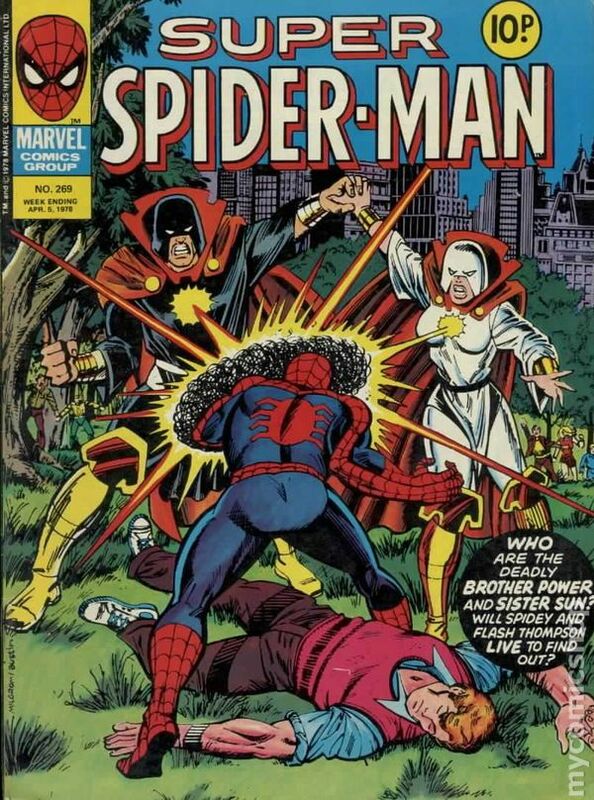 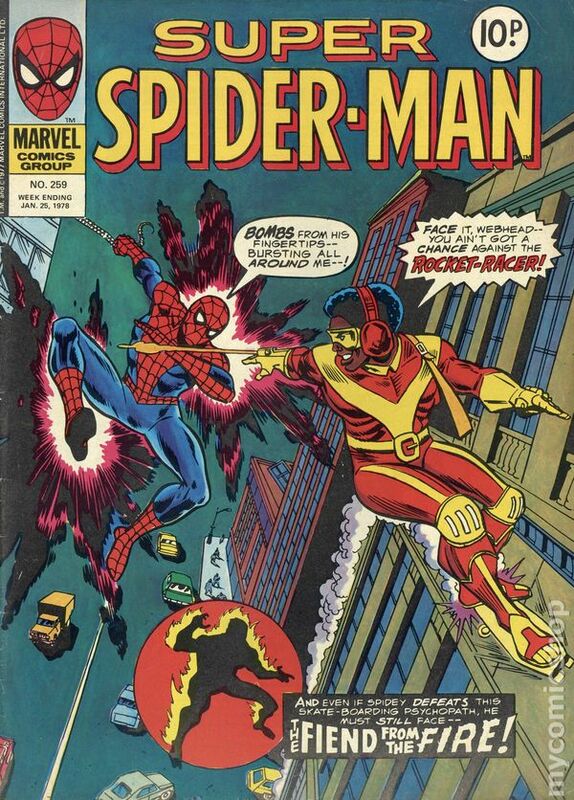 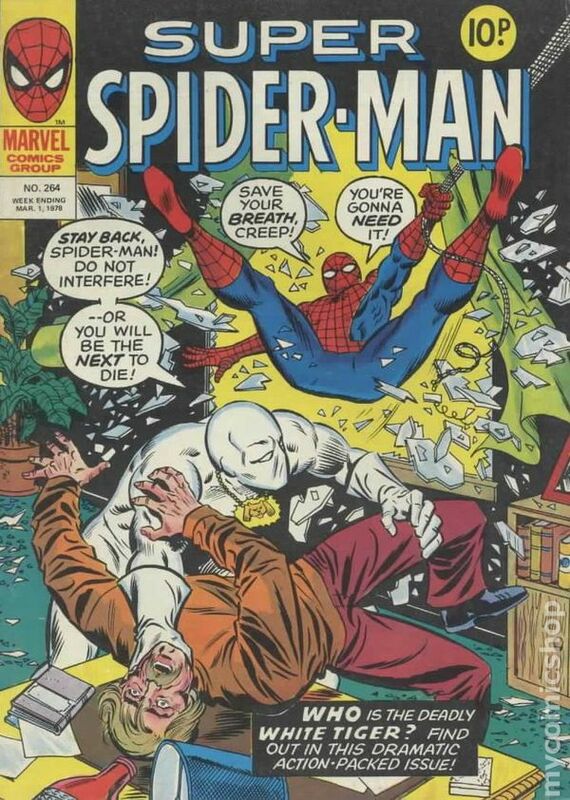 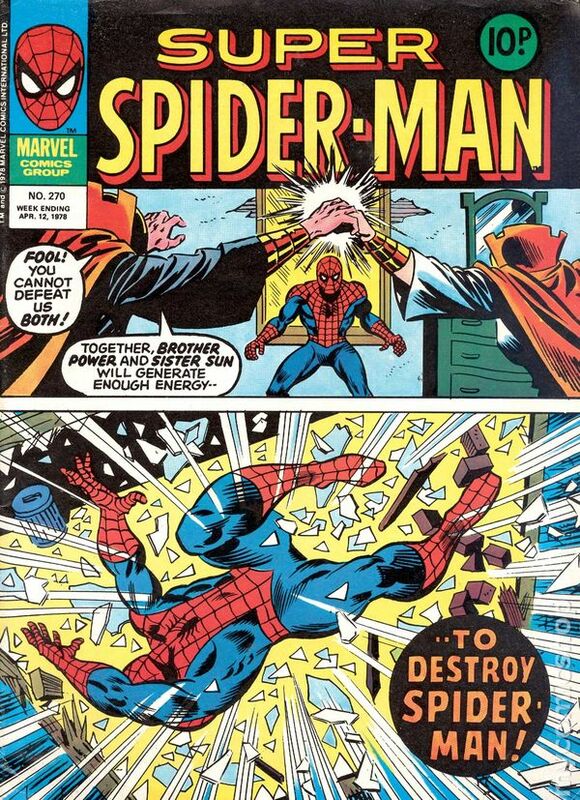 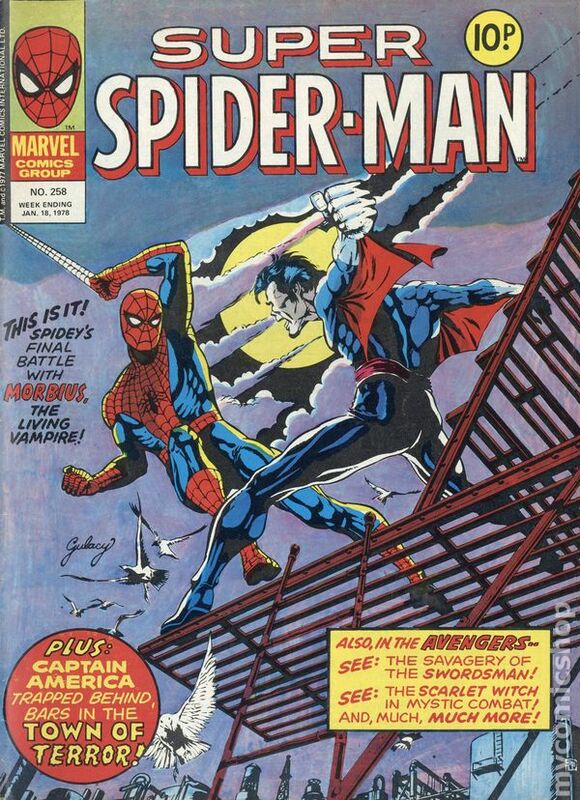 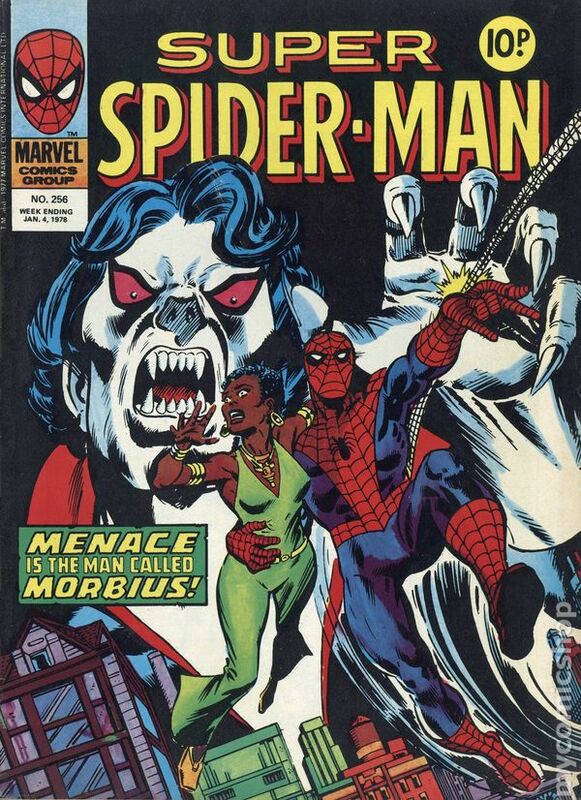 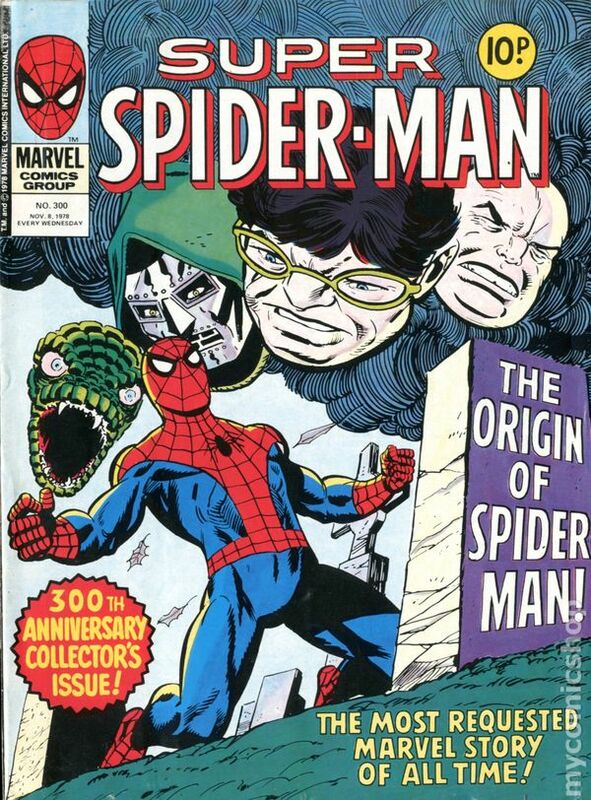 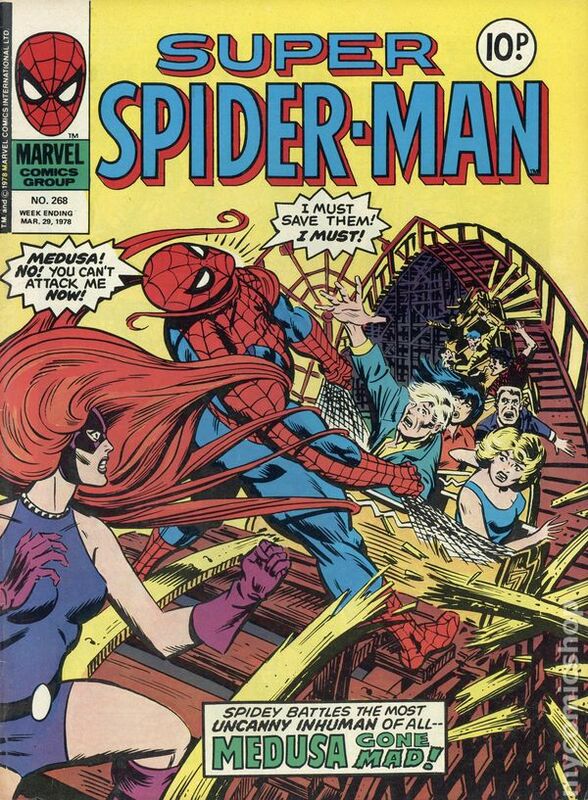 Published Feb 1978 by Marvel UK. 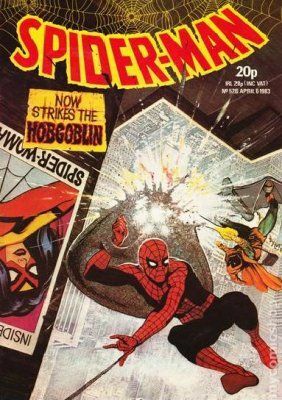 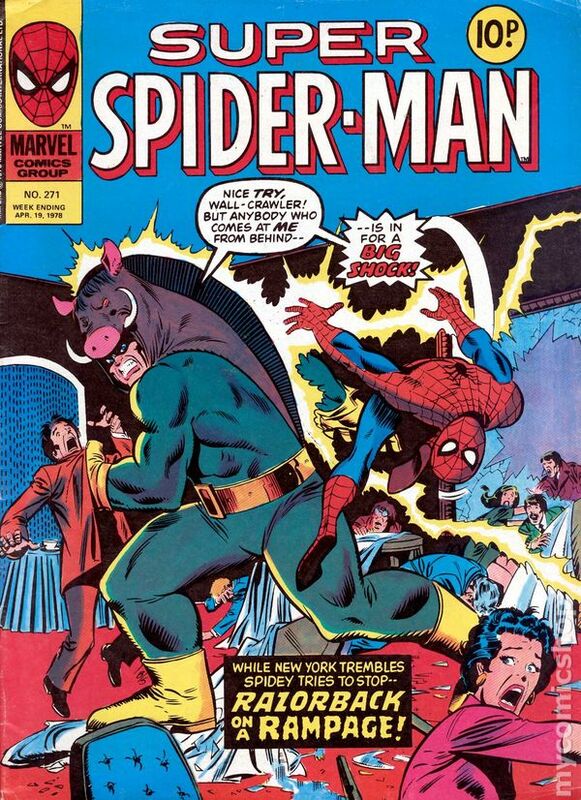 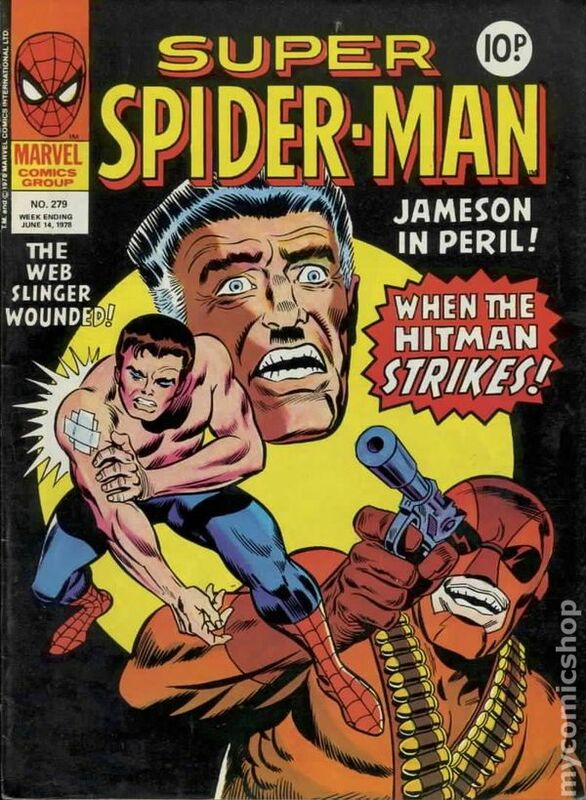 Published 1978 by Marvel UK. 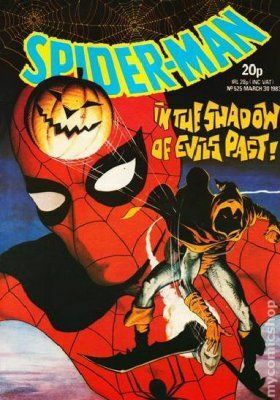 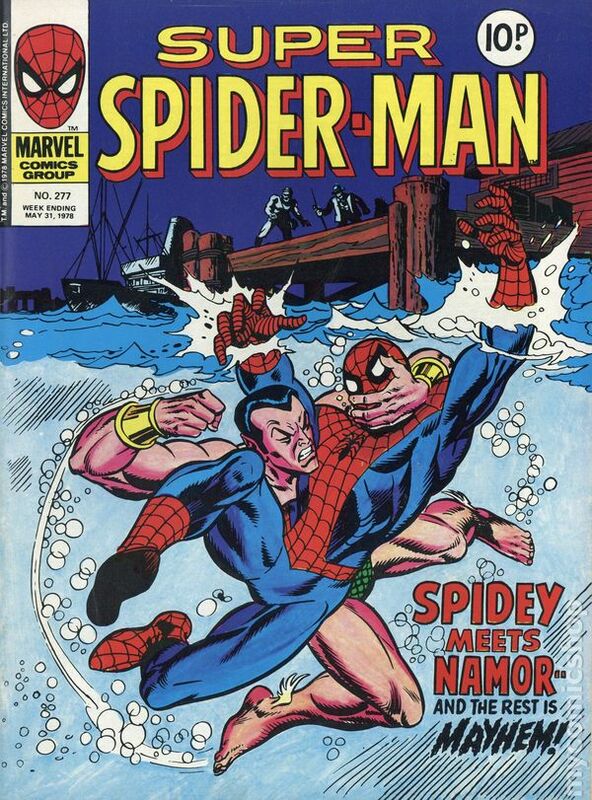 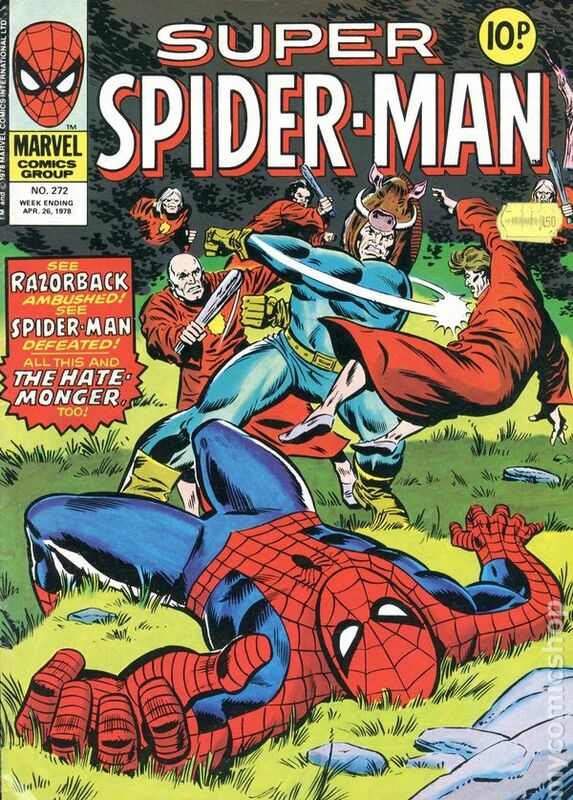 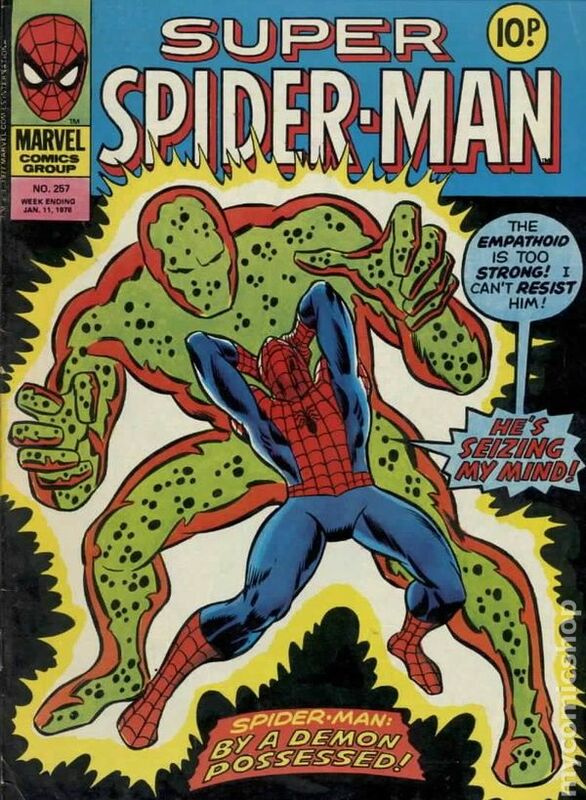 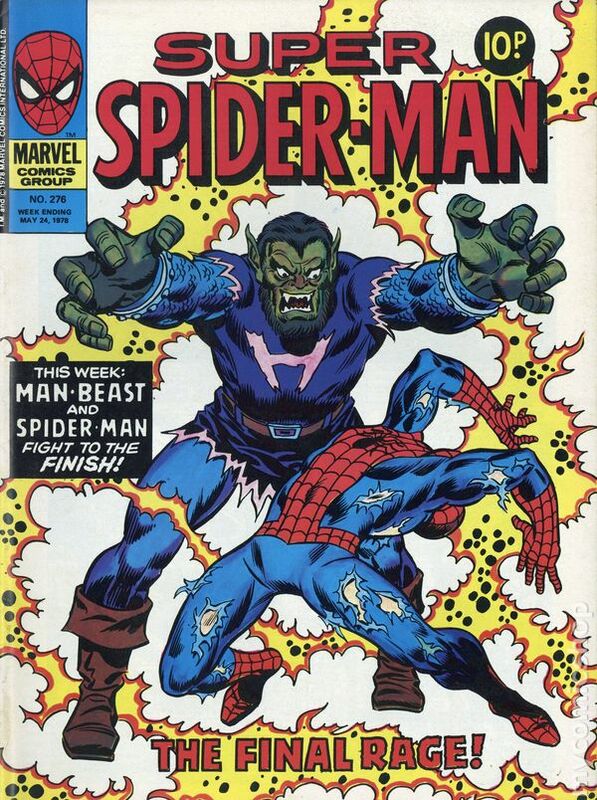 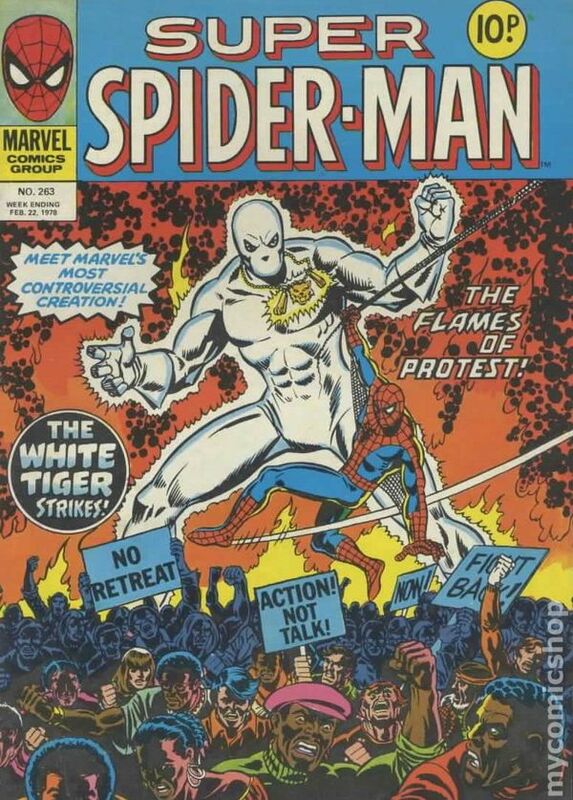 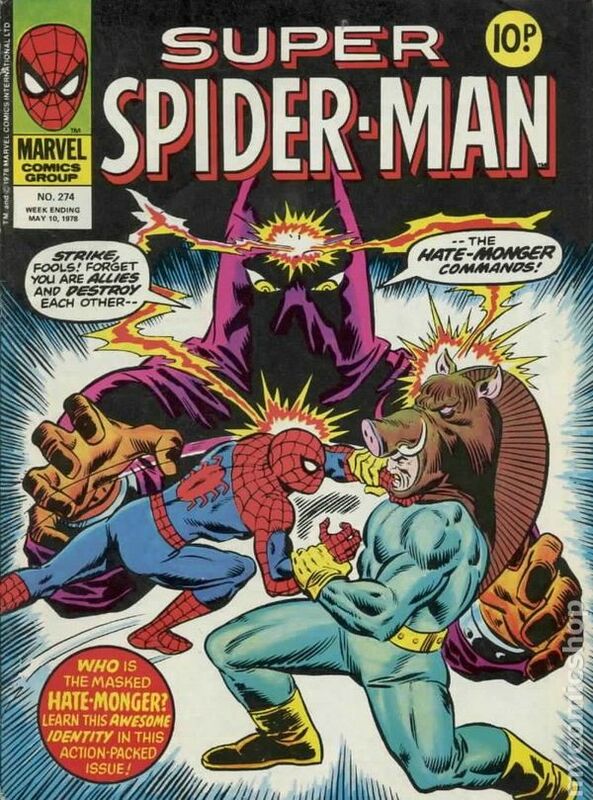 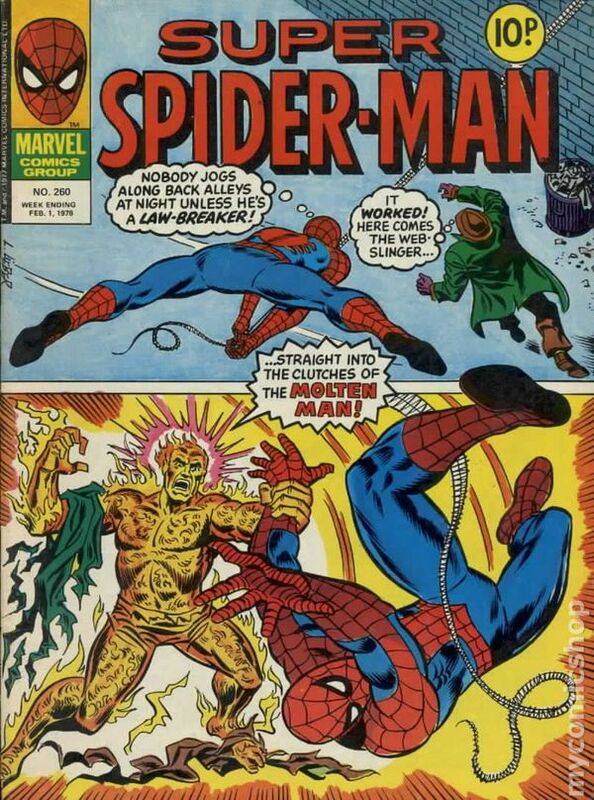 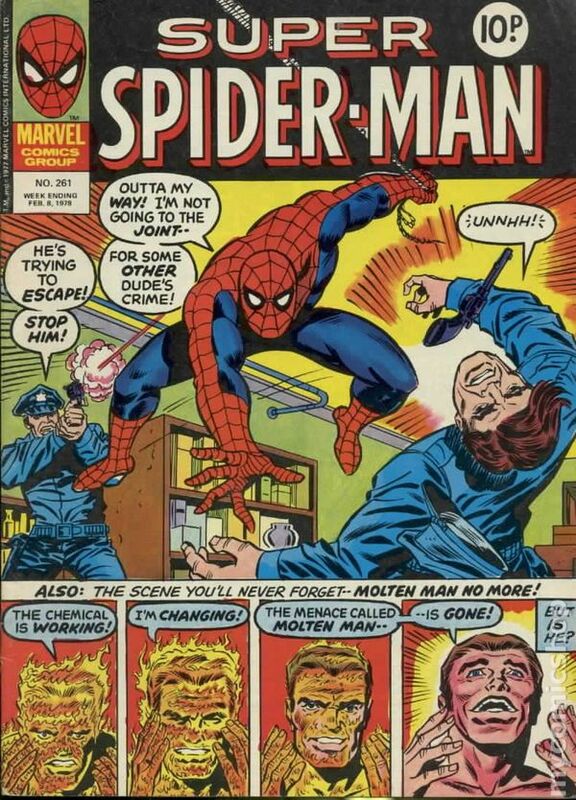 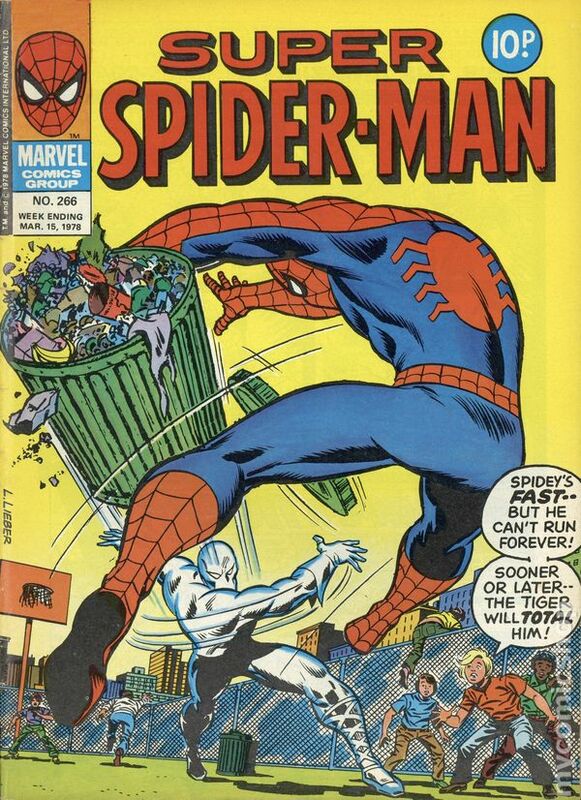 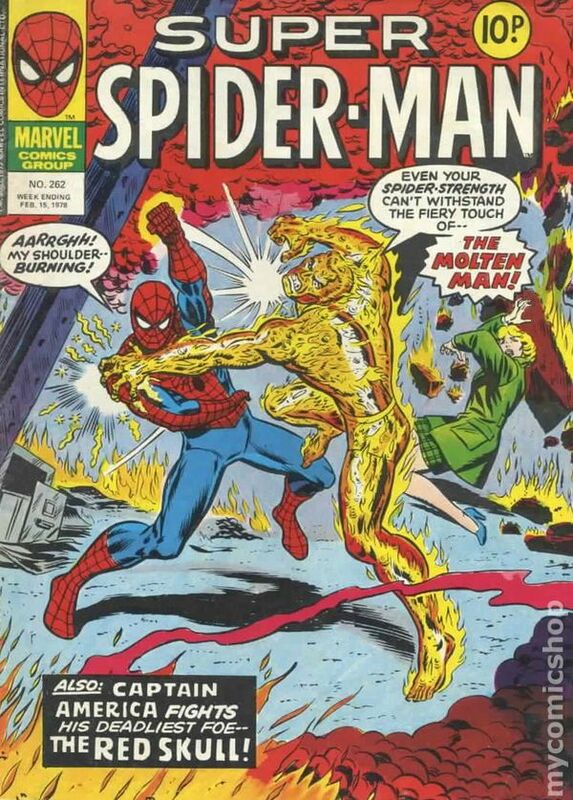 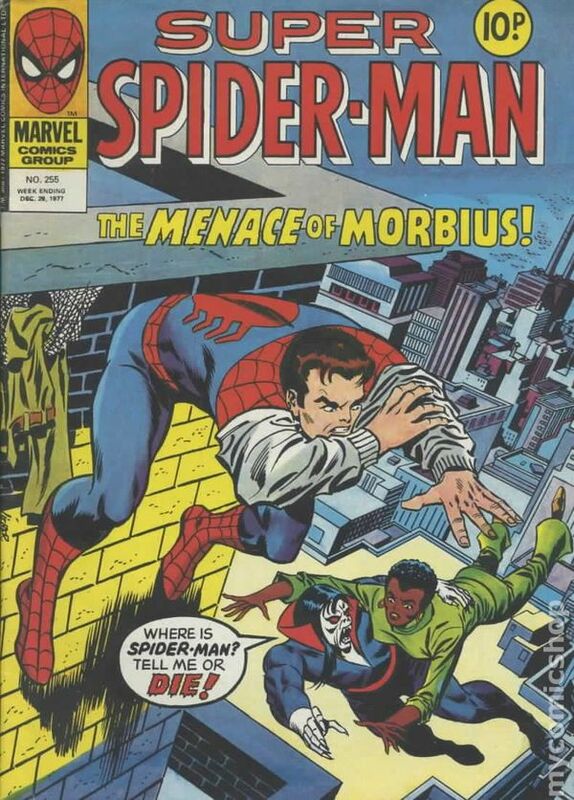 Published Apr 1978 by Marvel UK. 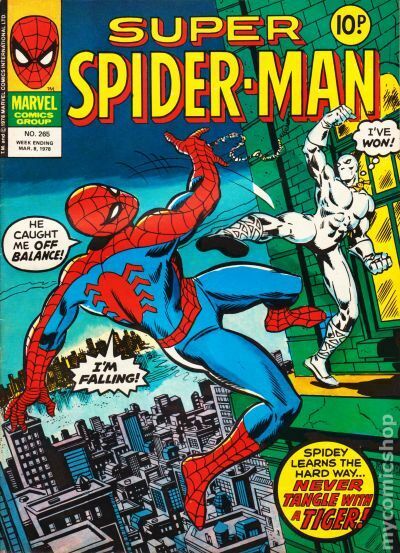 Published May 1978 by Marvel UK. 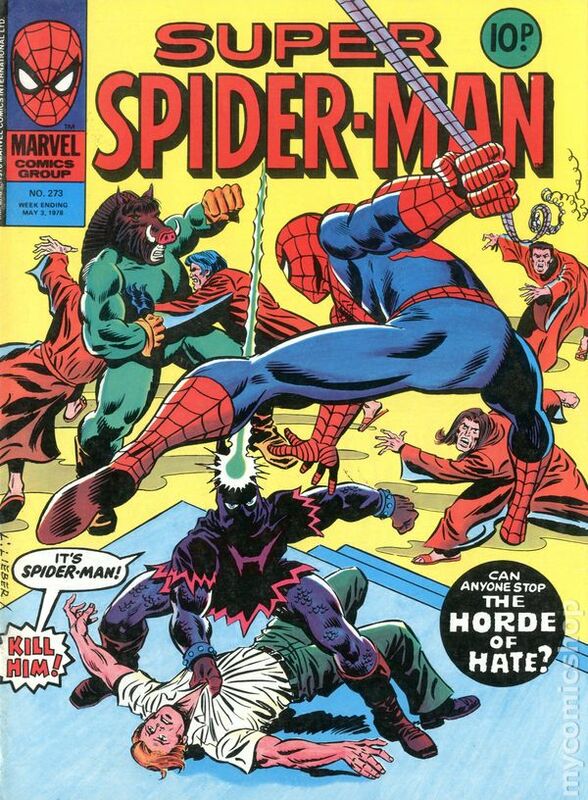 Reprints: Spider-Man, plus Thor and Avengers. 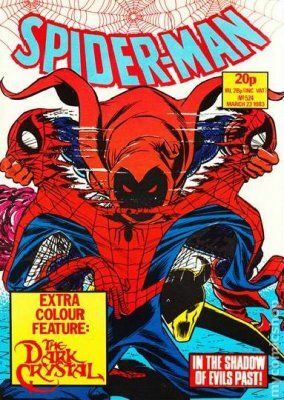 Published Mar 1983 by Marvel UK. 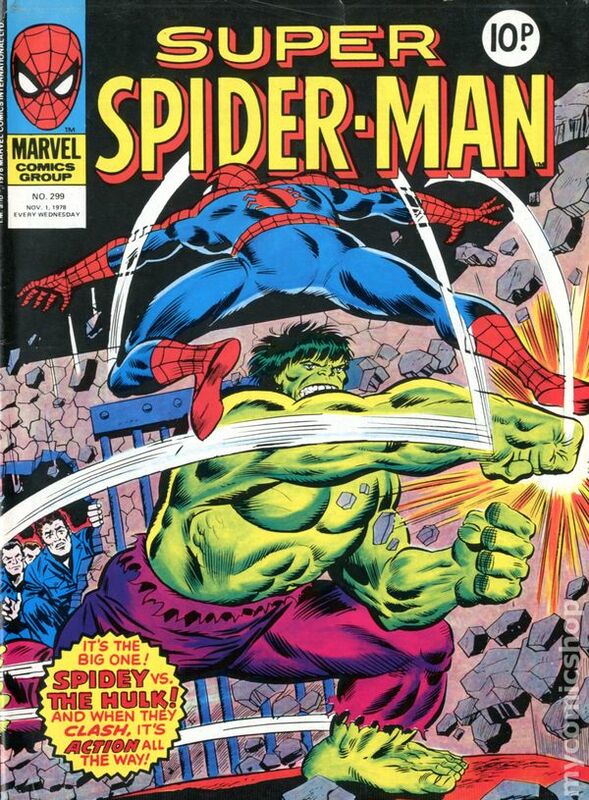 Published Apr 1983 by Marvel UK.